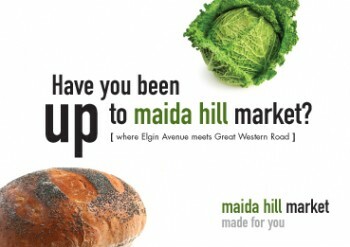 Promotional items for a local farmer’s market in West London included flyers and escalator posters in London Underground stations. 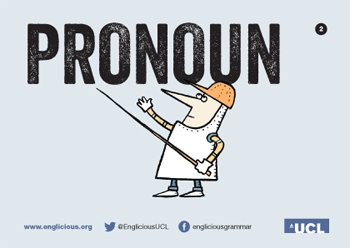 One of many transmission cards designed for real-life-drama specialists. Seasonal menu design for school dinner provider. 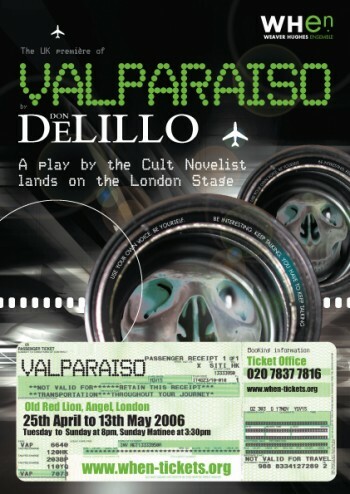 A play by the cult novelist, Don Delillo, landed on the London stage. We prepare posters, flyers and entry tickets that resemble flight boarding cards. 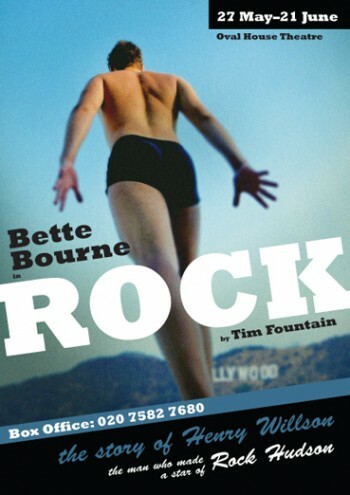 Design for theatre promotion of ‘Rock’ – the story of Henry Willson (the man behind Rock Hudson).